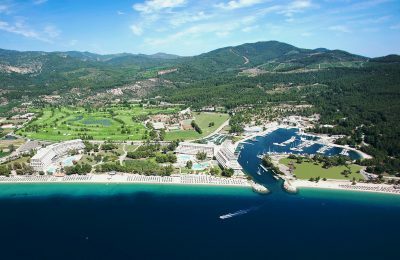 The Porto Carras Grand Resort in Halkidiki, northern Greece, recently received three accolades at the World Luxury Hotel Awards 2017. 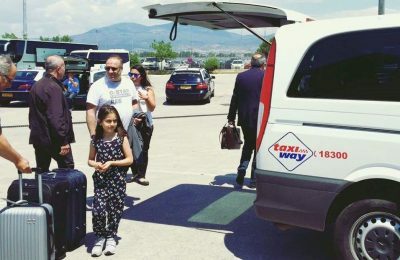 The Thessaloniki Hotels Association is joining forces with local taxi company Taxiway to make it easier for guests to organize their transport, save time and reduce travel costs. 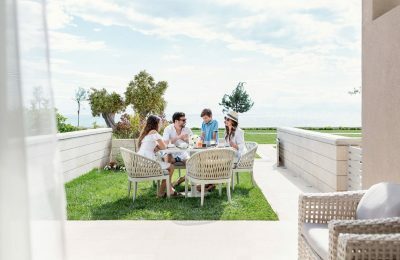 The Sani Resort, located in Halkidiki in northern Greece, was recently named “Best European Hotel for Families” at the Family Traveller Awards 2017. 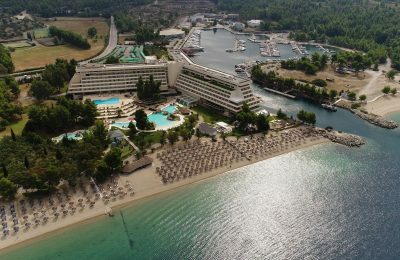 Halkidiki-based Porto Carras Grand Resort will be attending the WTM 2017 as a co-exhibitor of the Greek National Tourism Organization (GNTO). 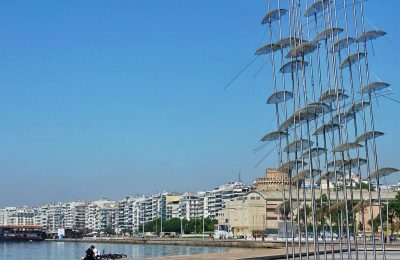 Polish MICE professionals recently visited Thessaloniki within the framework of a fam trip organized by the Thessaloniki Convention Bureau (TCB). 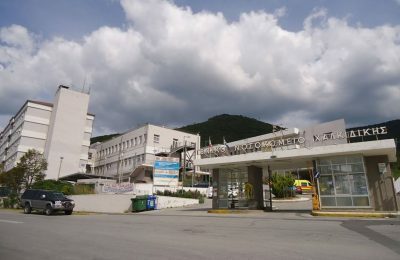 The Sani-Ikos Group recently donated cutting-edge medical equipment to the Pediatrics Clinic of the Halkidiki General Hospital, within the framework of its sustainability and CSR programs. 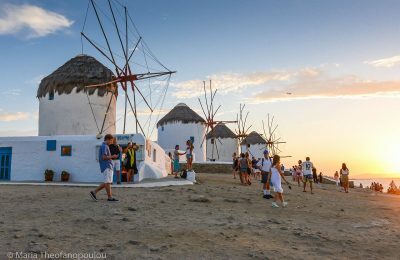 Summer is still on in Greece this September with hotels fully booked, flights on the rise and cruise travel marking its best month of the year this far. 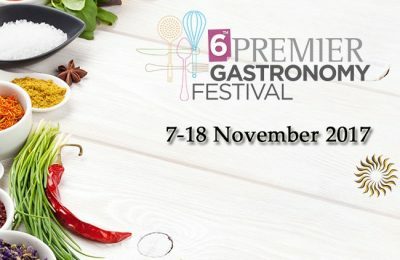 The Premier Luxury Mountain Resort in Bansko is promising to take guests on a culinary journey during its 6th Premier Gastronomy Festival in November. 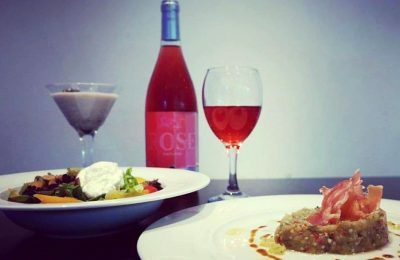 Greek cuisine took center stage during the 4th Greek Gastronomy Festival organized for the fourth consecutive year by the Porto Carras Grand Resort. 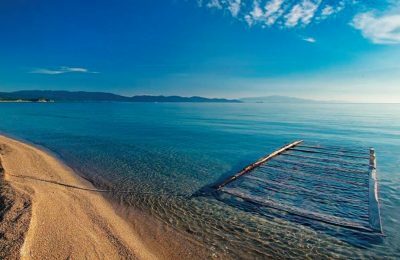 Tourism arrivals in the area of Halkidiki are on the up this season and local officials are expecting to see a rise in overnight stays by five to seven percent. 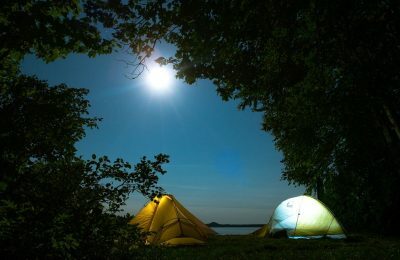 Tourism professionals in Halkidiki, northern Greece, are calling on the government to take measures and as of 2018 effectively deal with illegal campers. 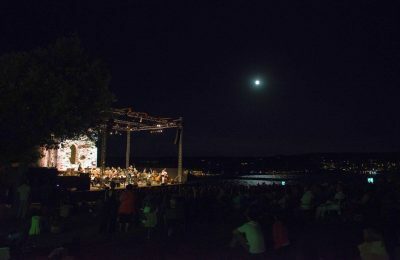 The Sani Festival in Halkidiki, the annual cultural initiative of the Sani Resort, is continuing this month with performances of renowned artists. 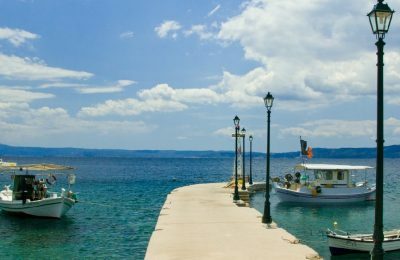 Are you looking to play golf, dive into crystal clear waters, sample the finest wines or simply relax? 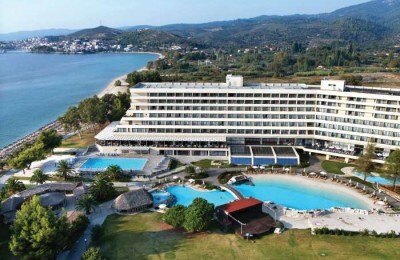 Visit the Porto Carras Grand Resort this summer! 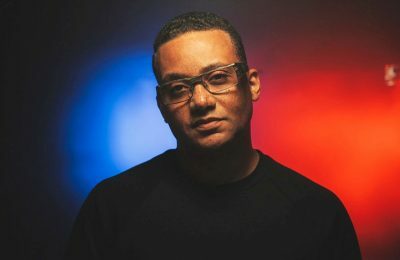 The Sani Festival, the cultural initiative of the Sani Resort in Halkidiki, on July 15 will host Grammy award winner Gonzalo Rubalcaba and his quartet. 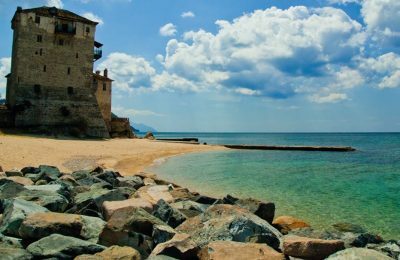 The Porto Carras Grand Resort was honored for its long history and sustainable growth, at the "Diamonds of the Greek Economy 2017" event. 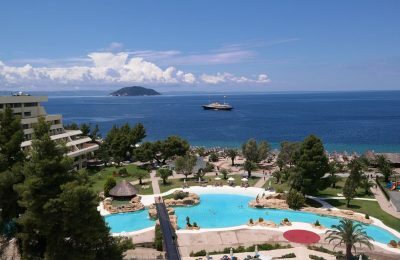 The Halkidiki Tourism Organization has held 10 fam trips from April to June, as part of its efforts to promote the region’s destinations to markets abroad. 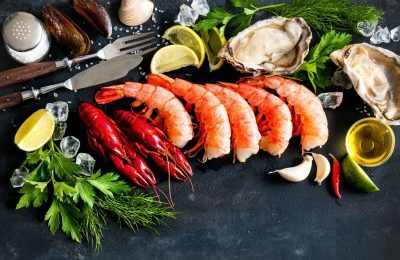 The Porto Carras Grand Resort, located in Halkidiki, this summer will host the 4th Greek Gastronomy Festival and feature top Greek chefs. Mouzenidis Group recently held its first auction of artwork at the newly established Enigma Mall in Halkidiki, northern Greece.